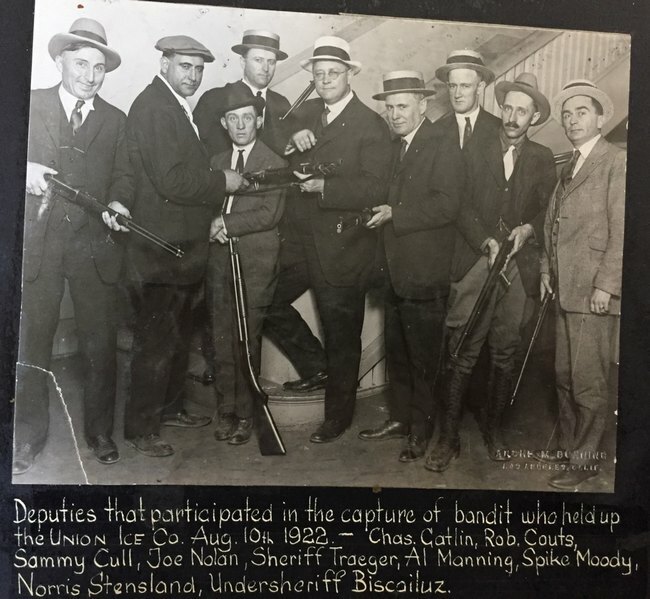 A muddy river bank is the perfect place for a group of little boys to poke around searching for hidden treasures, and that’s exactly what William Pettibone, Ray Seegar, Floyd Waterstreet and Glen Druer were doing on May 18, 1929. The boys were about 150 feet from the Florence Avenue Bridge in the city of Bell when they spotted what looked to them like a turtle’s shell, or maybe some peculiar prehistoric fish. One of the boys took a stick and poked it into an end of the bony structure and held it aloft for the others to gape at. It took a few minutes but the boys finally recognized their treasure for what it really was, a human skull. The boy with the head impaled on a stick ran up the roadway with his prize and showed it to a female motorist who was utterly horrified when she realized what the kid had. She managed to keep it together long enough to drive the boy to a public telephone where she called Bell’s Chief of Police. Chief Smith and Motor Officer Steele met the woman and the group of boys near the river where the skull had been found. The woman who had driven the boy to the telephone booth wanted no part of the notoriety attached to the grim find and she declined to give her name to Chief Smith and then quickly and quietly fled. One of Smith’s officers notified Captain Bright who, accompanied by Deputies Allen, Brewster and Gompert, drove out to the scene hoping that since the head had been found the limbs might be in the vicinity. While deputies searched the area a crowd of several thousand curious on-lookers turned up, just as they’d done when the torso had washed up on the river bank. High profile murder cases draw not only spectators but a fair number of crackpots and people with private agendas, like Morris Singer. Singer, a grocer at 424 North Fremont Street, was found guilty of criminal libel and outraging public decency. Singer had written a letter to authorities stating that the torso murder had been committed at 2057 Oxford Street, the home of Dr. Gustav Meiss. Singer had recently lost a lawsuit to Dr. Meiss and was seeking revenge by accusing him of the atrocious murder. The initial autopsy of the torso had not yielded anything which could be used to identify the deceased. But the head, even though it was not very well preserved, still had a number of extant teeth which made identification possible if not assured. Photographs and drawings of the teeth were published in local newspapers and widely distributed to dentists in the hope that one of them would recognize his own work. Forensic odontology had been used successfully a few times in criminal cases as far back as the Salem Witch Trials. In 1692 Reverend George Burroughs was accused of witchcraft and conspiring with the Devil. Bite marks on the alleged victims were compared to the Reverend’s teeth and as a result he was convicted and hanged. Ansil Robinson was accused of murdering his mistress in 1870. Investigators found five bite marks on her arm and apparently matched them to the defendant, but the evidence failed to convince a jury and Robinson was acquitted. Solid detective work is one aspect of successfully resolving a criminal case, and science is another. Just three days prior to the discovery of a woman’s torso in the L.A. River, the Los Angeles Times had reported on a new innovation in scientific crime detection–a portable laboratory. Sheriff Traeger announced that a portable laboratory had been constructed and would be used by the homicide squad. 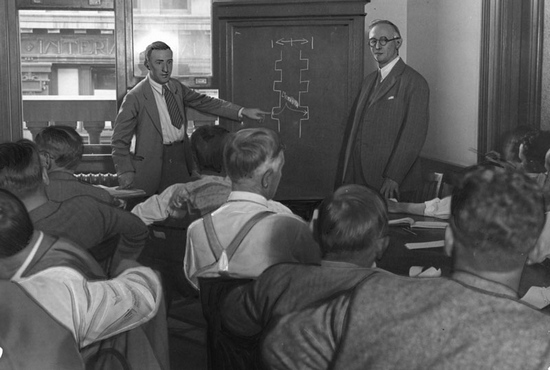 All deputies were instructed in crime scene preservation, which was virtually a non-existent practice at that time. Instead of tramping through a scene and contaminating it, deputies were told to guard the scene until the homicide detail could arrive. Among the equipment in the portable lab were a set of plates for the chemical analysis of hair. 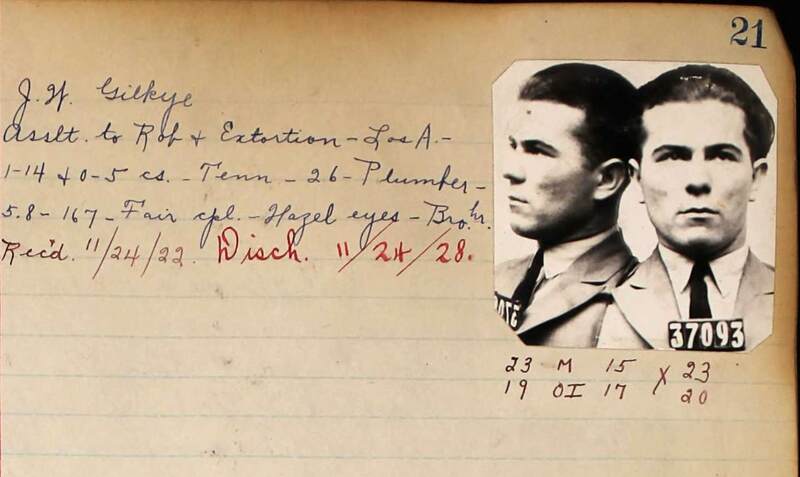 Captain Bright requested that Frank Gompert, who had formerly been attached to the county chemist’s department, be given the title of “criminal technician” and put in charge of running the new high-tech lab. It appears that Gompert’s first assignment was the torso murder. Given that they only had the torso and the partially decomposed skull to examine, the experts needed to accomplish the scientific equivalent of pulling a rabbit out of a hat. Amazingly, they did just that. They were able to glean a remarkable amount of information from a minimum amount of physical evidence. The head was first matched to the torso, and was a perfect fit. Then the cause of death had to be determined. It was concluded that the woman had died instantly of blunt force trauma, likely a hammer blow. 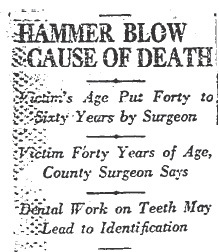 There was a crushed spot on the skull that, when measured, fit best with a carpenter’s hammer. .
Sheriff’s homicide investigators postulated that due to the nature of the fatal injury the woman, whose age had been revised upward to from 40 to 60 years, had been killed in a family squabble. Murder committed in a family could explain why no report had been made for a missing woman fitting the description of the victim. Captain Bright pulled his detectives off the search for missing girls under the age of 20 and instead he assigned half of the available men to follow-up on missing women over 40. 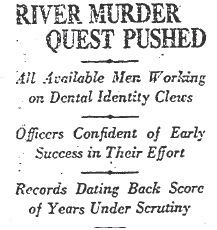 The other half were assigned to assist in locating the dentist responsible for, or familiar with, the dentition in the found skull. 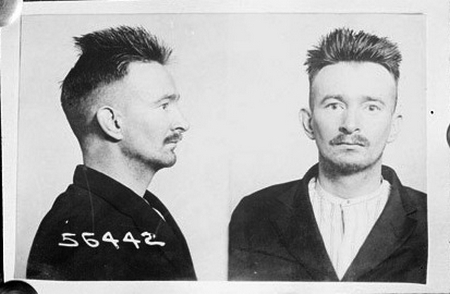 Bright had faith in his detectives and in his crime lab. He was convinced that an identification of the victim was imminent. NEXT TIME: The victim of the torso slaying is identified and so are a few possible perpetrators.